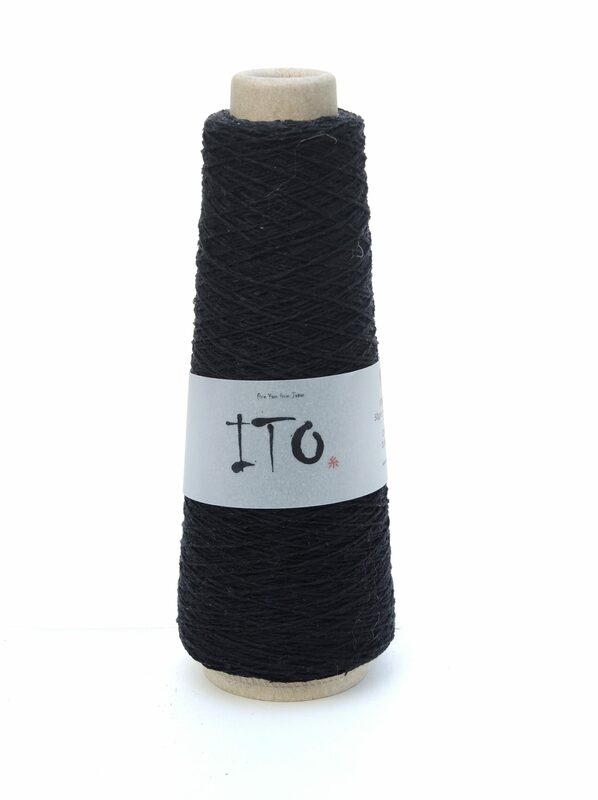 Kinu is a 100% silk noil yarn, also called organic silk, as it is produced from the leftovers of spun filament silk. 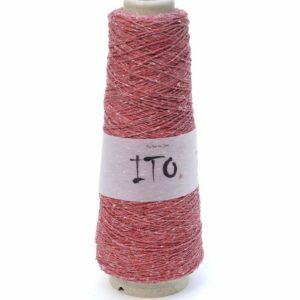 Differently colored fibers are blended for this silk noil yarn, to produce a melange effect. 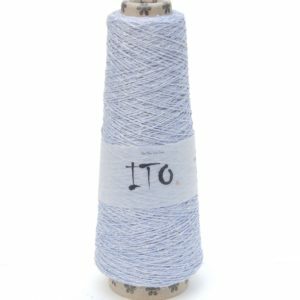 Kinu is an all-purpose silk yarn – for sportive as well as for elegant wear. Knit it single or multistranded. Enjoy its pleasant feel. Available in 43 colors. 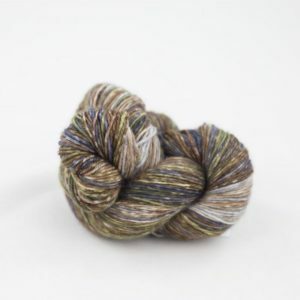 Skin softness : 5 /5 – The more you wear and wash this yarn the softer it gets. 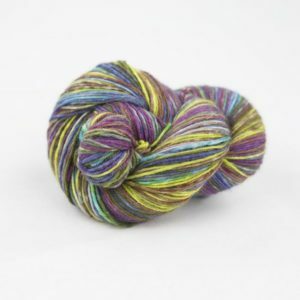 Colour palette: 5/5 – as with all Ito yarns their palette is vast! 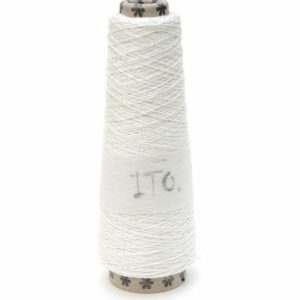 Pattern usage : 3.5/5 – silk yarns drape, so bear this in mind. 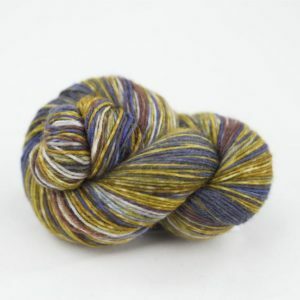 Value for money: 5/5 – silk – 400m – what’s not to like? 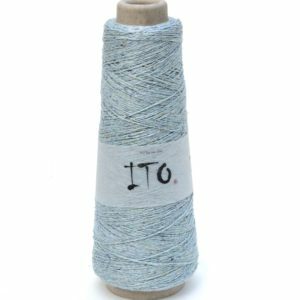 Wear and tear: 5 /5 – Although this yarn does break quite easily, once knitted up it’s fine and will still look great in the future.